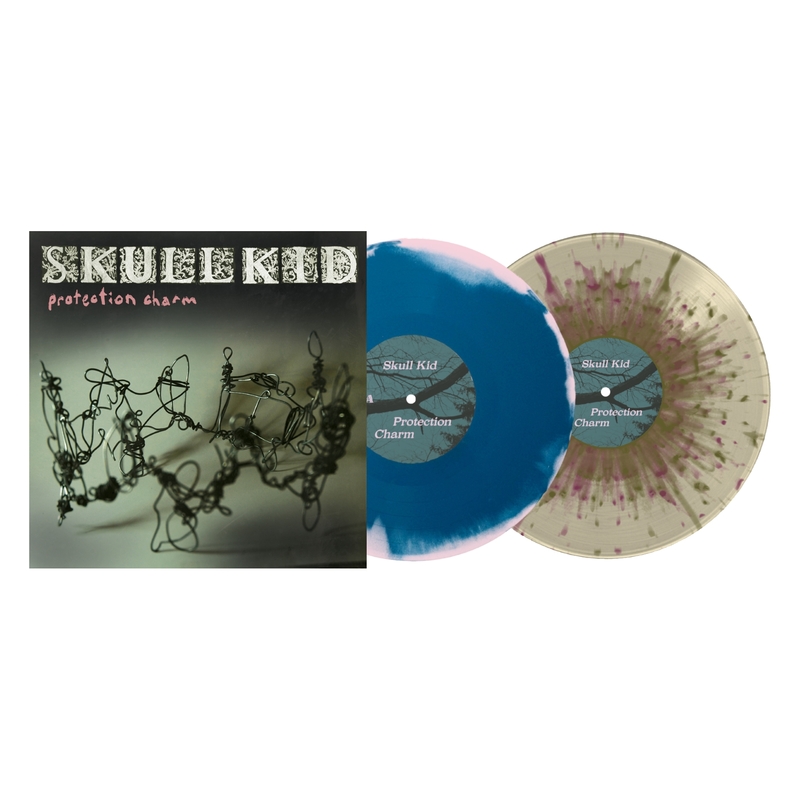 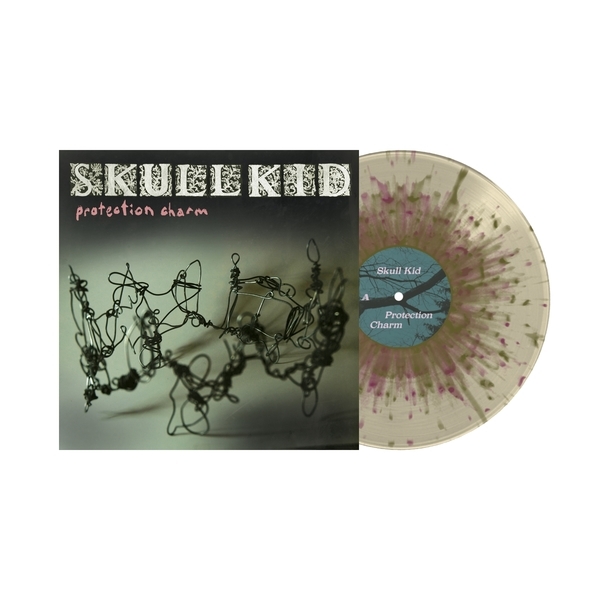 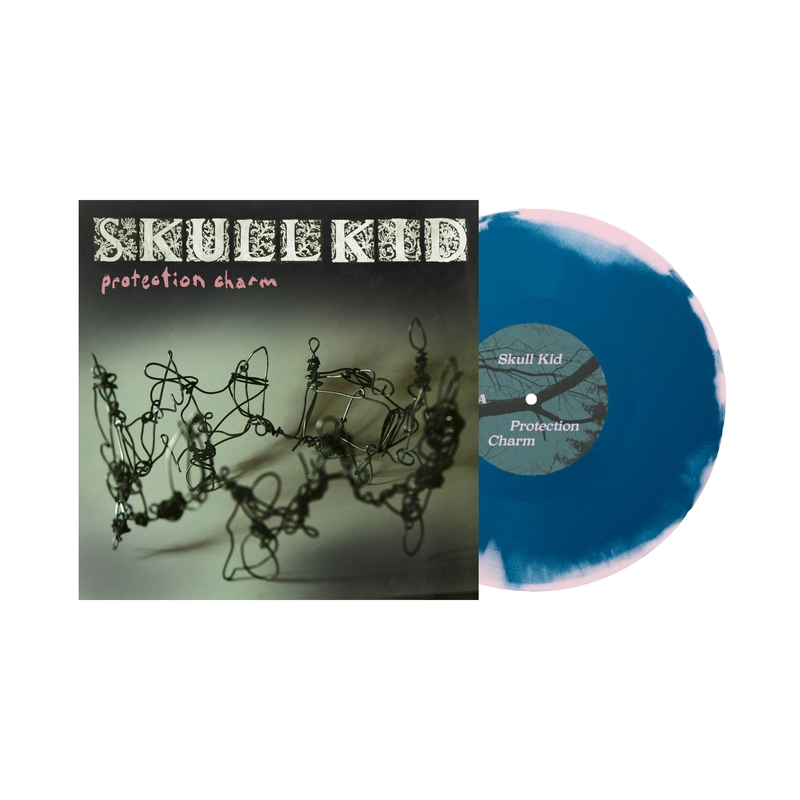 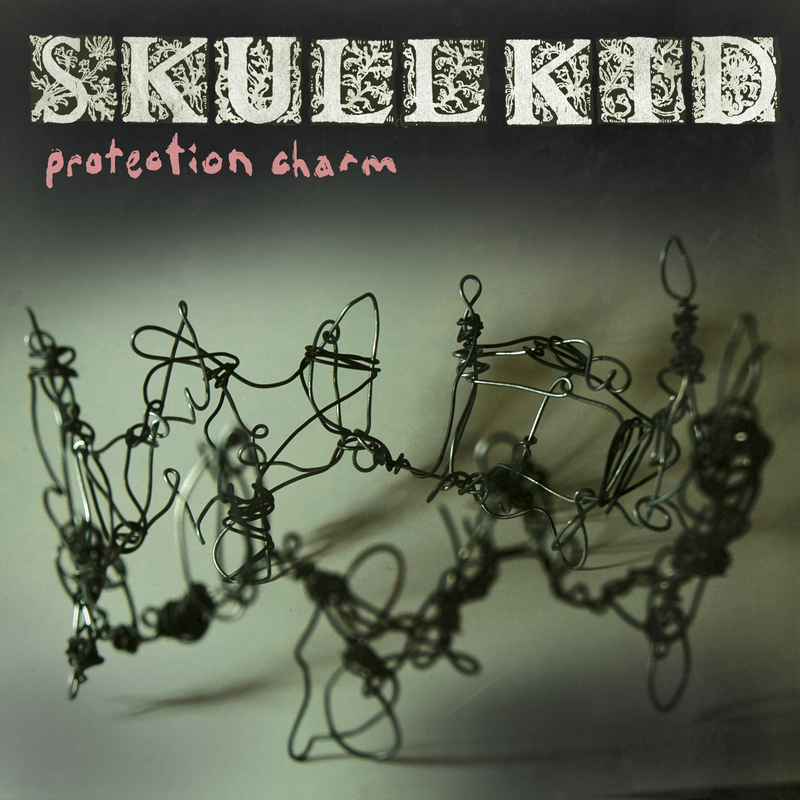 The long awaited debut LP for Pittsburgh, PA's Skull Kid. 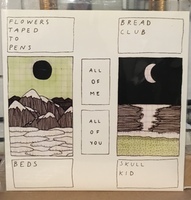 Cathartic and dynamic indie / emo layered with impressive guitar work and unique vocal performances. Releases 2/10/17.